Off centre category: Can be delivered on-site/client premises. 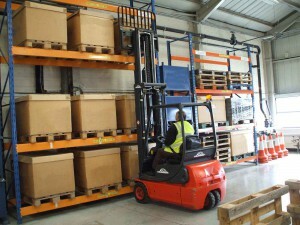 This course provides instruction in correct operation of Industrial counterbalance forklifts for operators who will be using such machines on site. It provides training as referred to in the laws relating to work equipment and health and safety, and is accredited by the Construction Plant Competence Scheme (CPCS). You must have a basic understanding and knowledge of current Health & Safety issues.